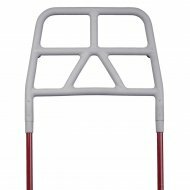 Molift Accessories covers a wide range of additions for products including Spreader bars, Weigh Scales, Transport bags and Extension loops. 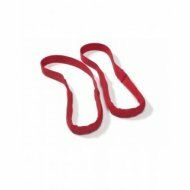 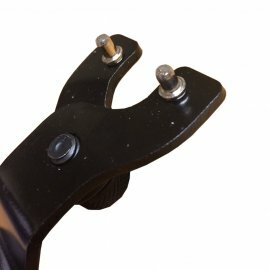 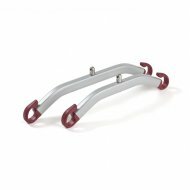 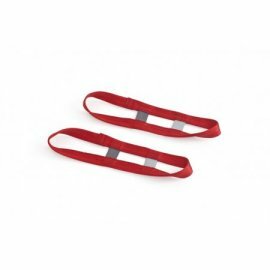 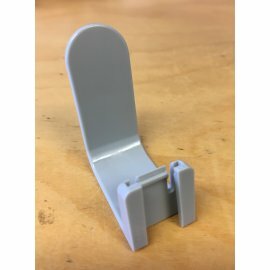 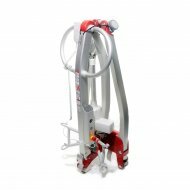 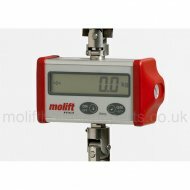 Molift extension loops for slingsMolift extension loops assist service users when their ne.. 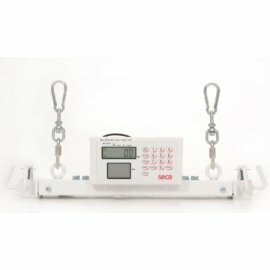 Weight Scale for Mobile Hoist The Weigh Scale is designed for use with Portable and M..